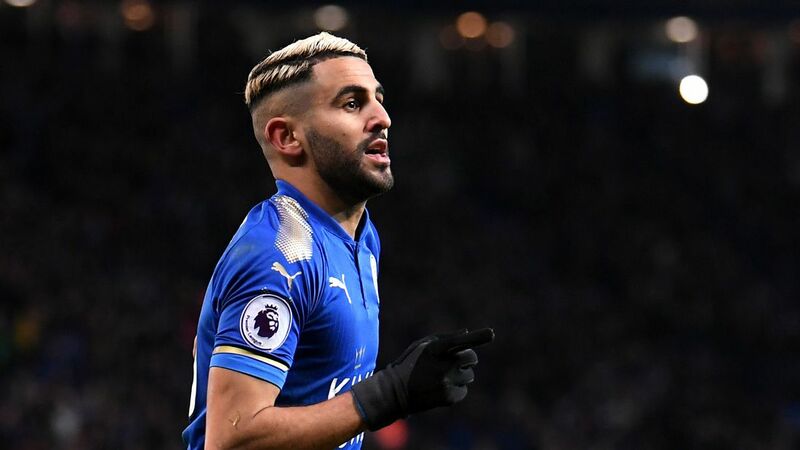 Riyad Mahrez is set to complete his dream move to Manchester City later this week, according to Sky sources. Leicester city will reportedly receive about £60m as both clubs are yet to reach an agreement for the deal. According to the Sky reports, the Algerian star could be a Manchester City player this week if everything is sorted as planned. Leicester city tried to sign Mahrez in the January transfer window as Mahrez submitted an official transfer request but Leicester were keen on keeping their skillful winger. The current £60m report is lower than the £80m asking price Leicester wanted in January. Riyad Mahrez scored 13 goals in 41 matches for the Foxes last season.